Personalized gift certificates make creative gifts. If you want to give creative gifts with a personal touch, consider creating your own gift certificates. Make gift certificates tailored for the recipient. For example, create a gift certificate redeemable for chores, home-cooked meals, date nights, or even some pampering for your significant other. You can design and customize your own free printable gift certificate using templates online. Find a web site that offers the appropriate design for your certificate. Some sites only allow you to fill in the information fields on their preset templates, while others allow you to personalize templates by adding logos or photos. Keep in mind that many of the certificates require colored ink to print properly. Fill in the online template with the appropriate information. 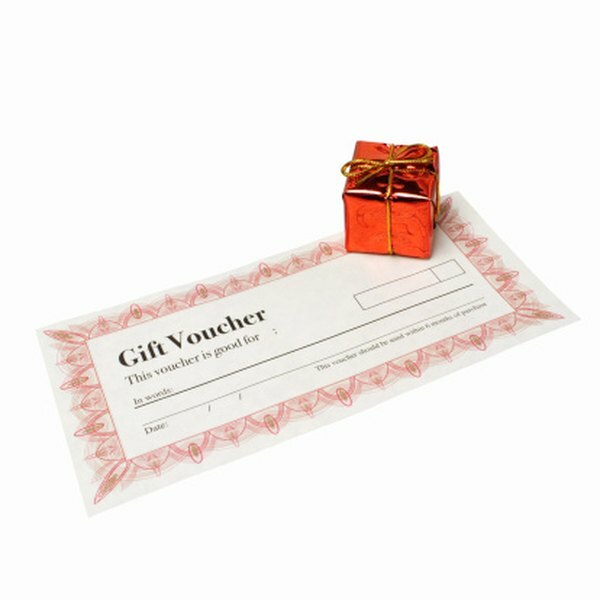 Choose the type of paper you'd like to print your gift certificates on. To make them more special, consider printing your certificates on card stock or photo paper. 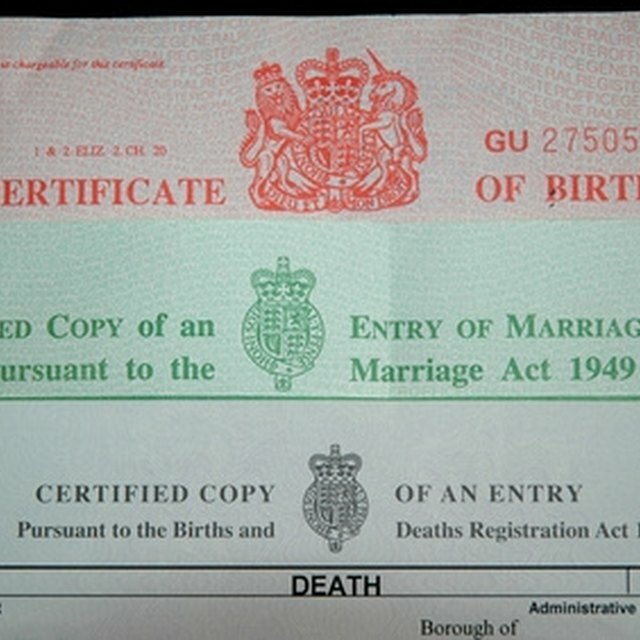 Print a test certificate on regular paper to make sure you haven't made any spelling mistakes and that the certificate appears as you expected. Once you've reviewed your certificate, print a final copy. Giftango.com: Gift Certificate Templates - Create Your Gift Certificate!